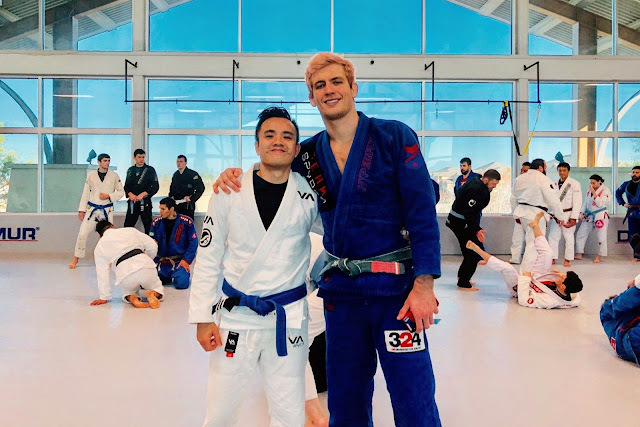 When someone in the jiu-jitsu community mentions Keenan, everyone knows they're talking about Keenan Cornelius. He's currently ranked third in the world and is the top American (the two guys above him are Brazilian, of course). But he's probably most known for creating the worm guard. And we were lucky enough to learn these innovative techniques directly from the source.